An important story that has the power to create world peace and bring you unlimited personal wealth. 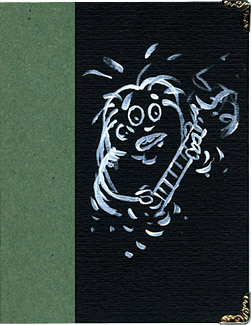 A heart-wrenching tale of a boy and his guitar, this small, handmade book is destined to be handed down through generations as a precious, venerated heirloom. 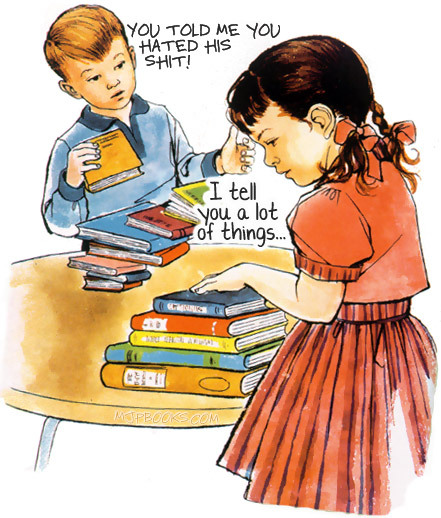 What really happened: I hypnotized the kids at Chance Press into believing that they had to put out a book featuring the story of the guitar I played when I was a teenager. Zombielike, they complied, and produced this very fine little hand-stitched book that will warm the cockles of your heart. If you have a heart. No. 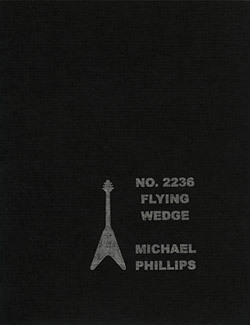 2236 Flying Wedge is excerpted from the utterly scandalous upcoming high-voltage punk rock reggae tell-all true memoir: A Passport and a Clean Pair of Socks. Coming your way soon.